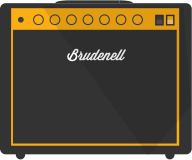 The Brudenell is a lively and fun loving venue that embraces music and art under a wide and diverse umbrella. 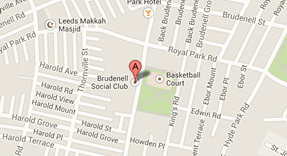 The Brudenell Social Club welcome deaf and disabled customers to the venue. 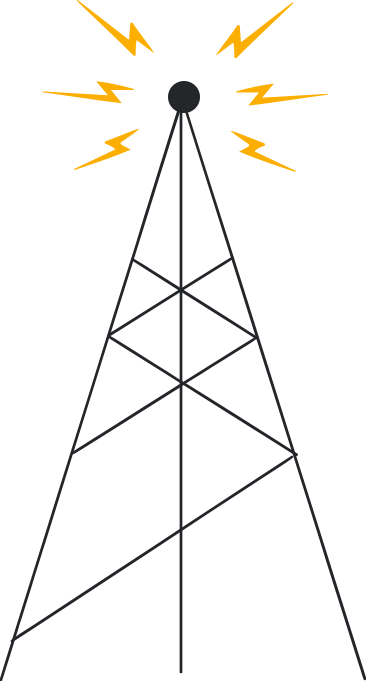 Find out more about our disabled access. Award winning Pieminister pies served hot, order at the bar!